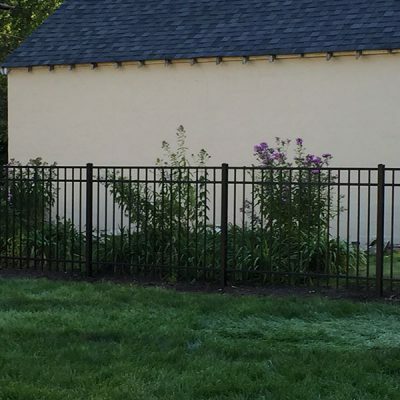 We started from scratch with the Brown’s fence, as they were building their new home from the ground up. 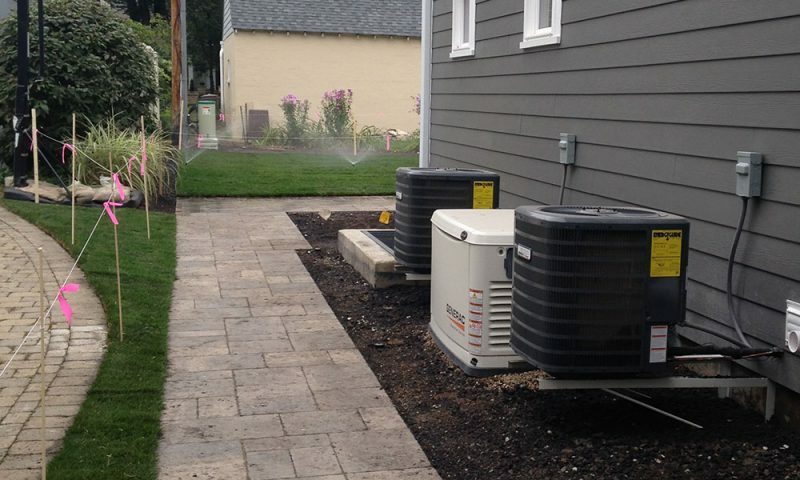 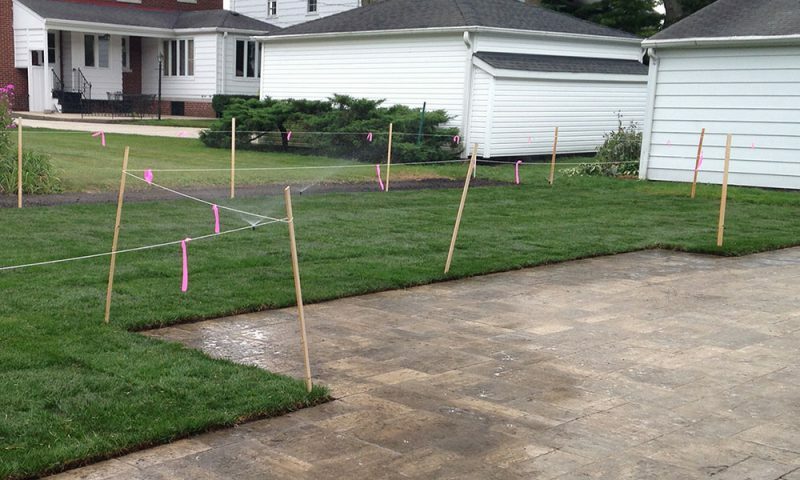 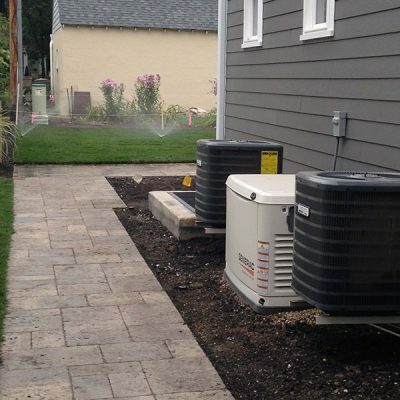 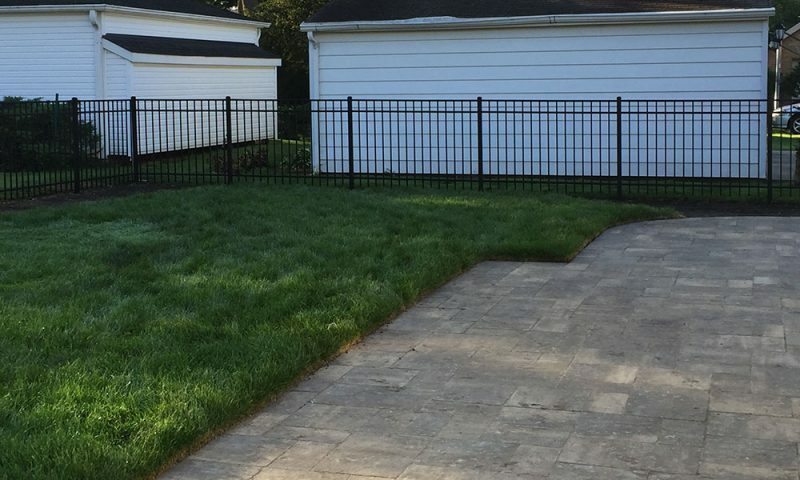 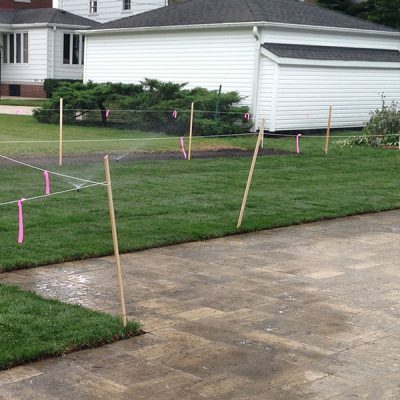 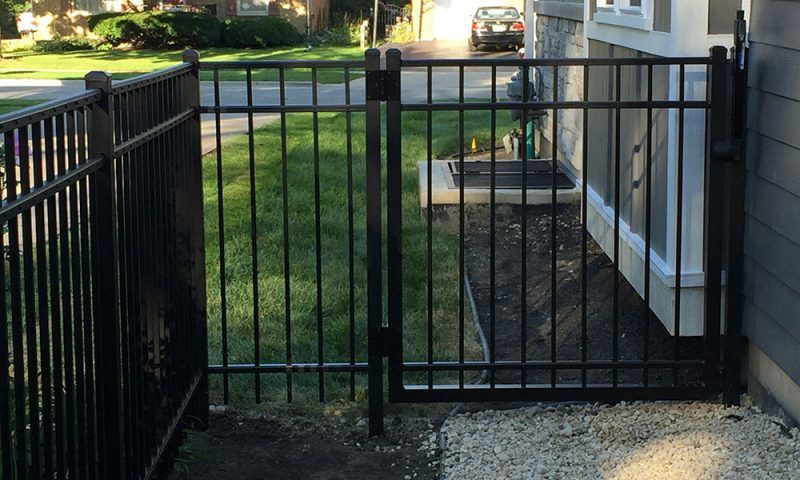 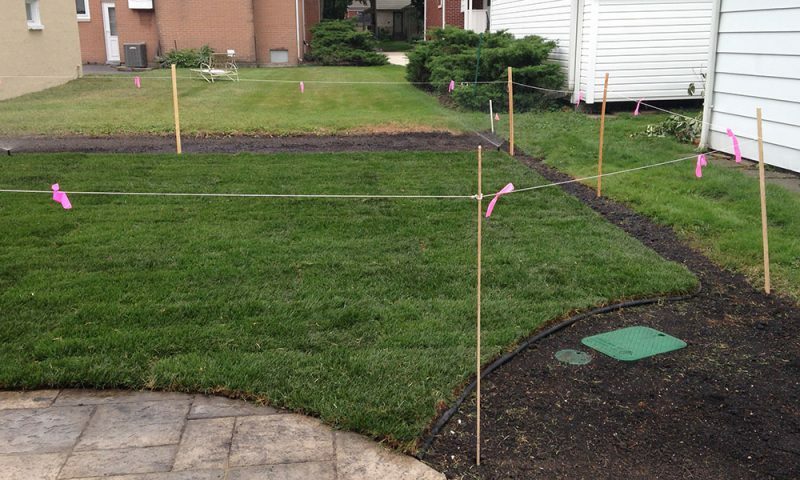 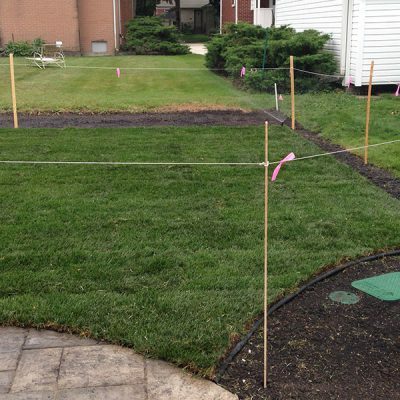 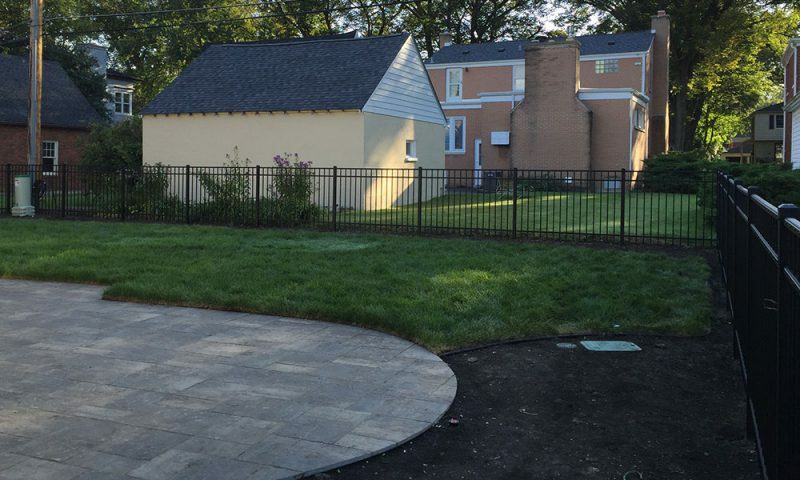 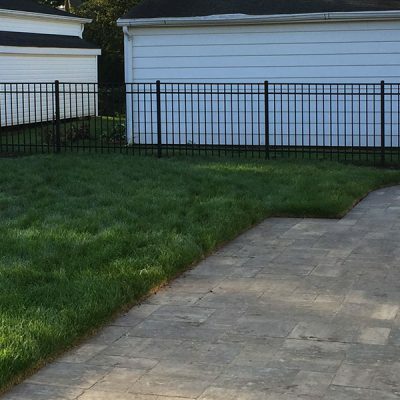 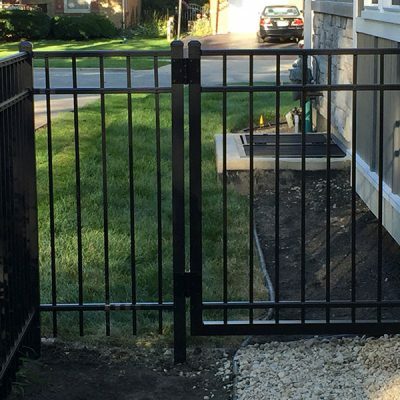 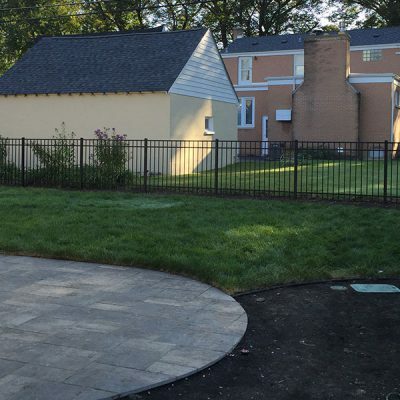 To ensure proper drainage, we worked with a landscaper to have the yard and fence graded properly. 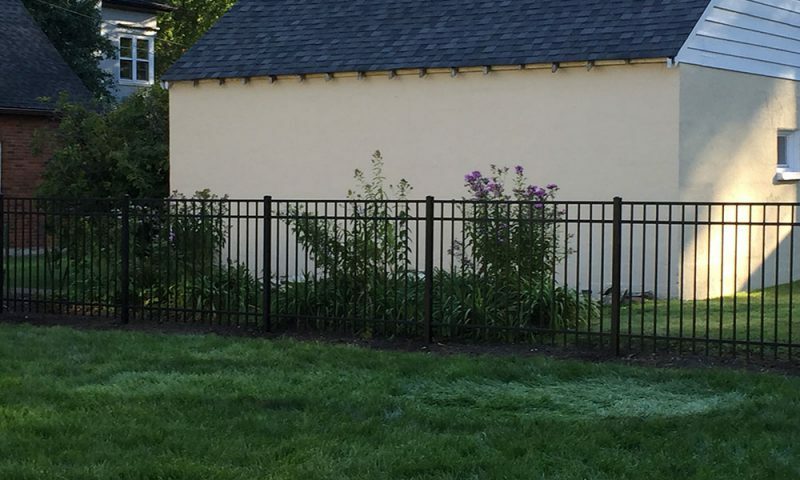 The beautiful fence gives them plenty of privacy in their new home.